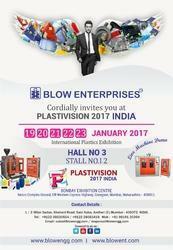 The 10th edition of Plastivision India will be the perfect arena for plastics solution providers and seekers to interact on a single platform. 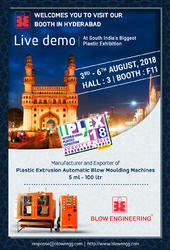 Plastivision India is the largest plastic industry event held in India once every three years. The event provides a common platform for participants in the plastic industry – manufacturers, dealers, buyers and end-users.